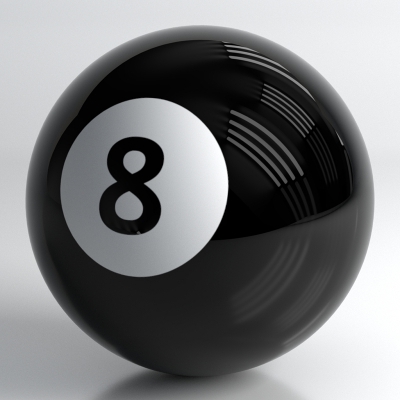 We create spherical surfaces often in the modeling workflow. It would seem that the sphere is the simplest object to model and any three-dimension editors, including the Blender, provides a default sphere in a set of basic primitives – just add it to the scene. However, is it really so easy to create a beautiful sphere? 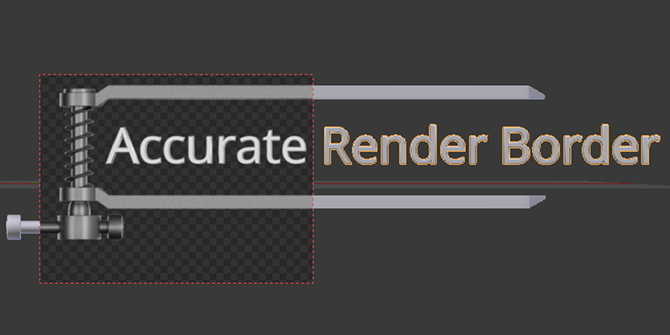 Add-on Accurate Render Border v. 0.0.2 update. Checkbox “Width/Height” added. It allows to switch input mode between “left-top border corner coordinates – right-bottom border corner coordinates” and “left-top border corner coordinates – border width and height”. 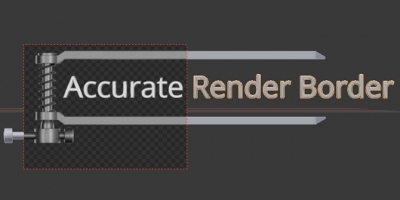 Accurate Render Border add-on v. 0.0.2. 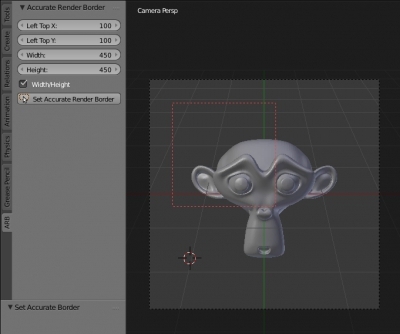 Blender add-on allows setting accurate coordinates for render border. After add-on installation in T-bar additional “ARB” tab appears. On this tab, its possible to set accurate values for left-top and right-bottom render border corners coordinates in pixels. 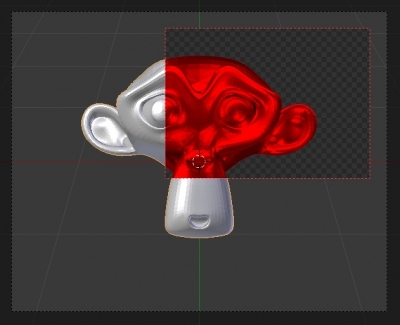 Coordinates establish relative to the render size (Properties — Render — Dimensions — Resolution). After pressing “Set Accurate Render Border” button render border determines in accordance with the entered values. Blender has the ability to limit the scope of rendering – outlining a region the special render border and checking the Border checkbox on the Render – Dimensions tab in Properties window. If such frame is set – Blender render only a limited area of the image. All user-defined classes (panels, operators), registered in Blender API, exists only during Blender runs. After program close they are deleted from memory. Therefore, if some variables are defined in user classes, all of them will be reset after Blender restart. However, sometimes it is necessary to use in Blender add-on variables with values that not be lost in the process of program restarting. To retain variables values, it needs to wrap them into special class – property, and attach to any object whose properties are stored in * .blend file. Available for download from the official site.